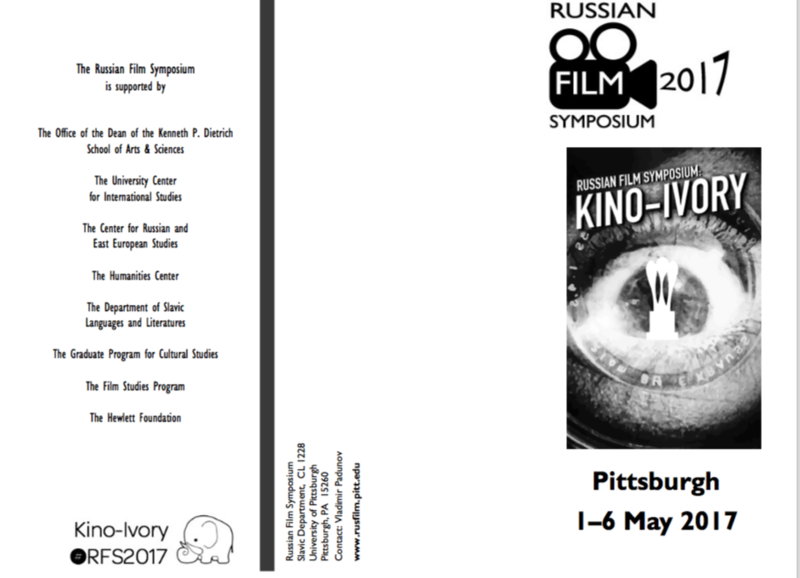 The White Elephant films, directors, and actors over the past quarter century are not merely the best produced by the cinema industry; they also chronicle the history of Russian cinema since the collapse of the Soviet Union and the dramatic overhaul of the industry in every sphere, from production to distribution to exhibition. 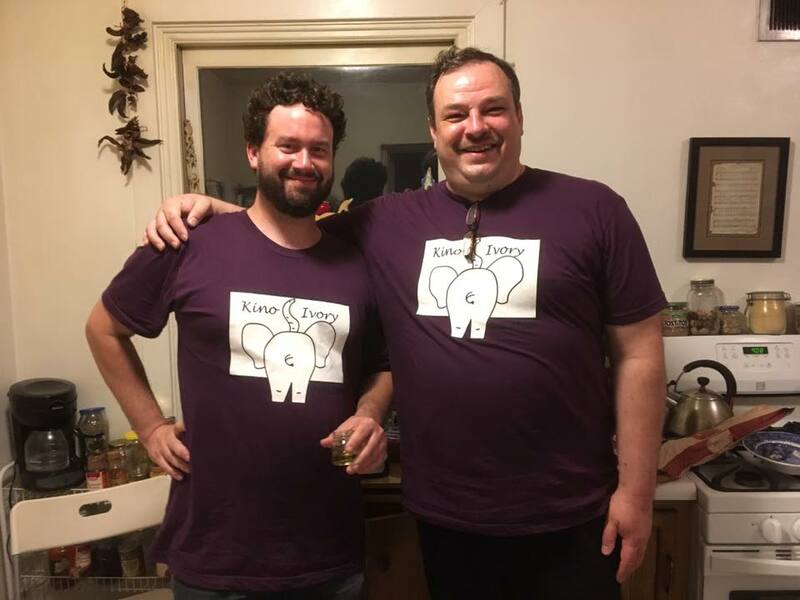 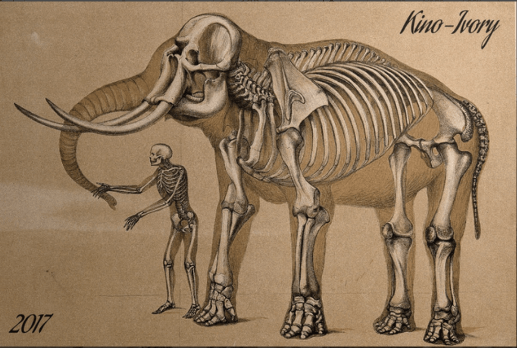 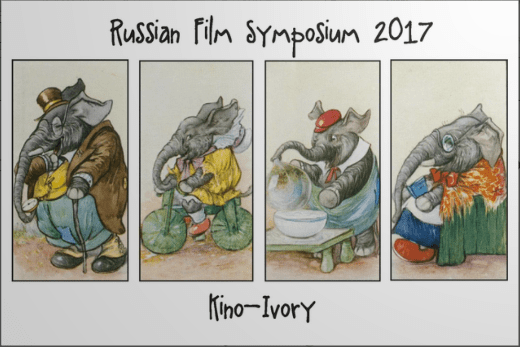 While several of the White Elephant films have been screened in previous Symposia, many more have not. 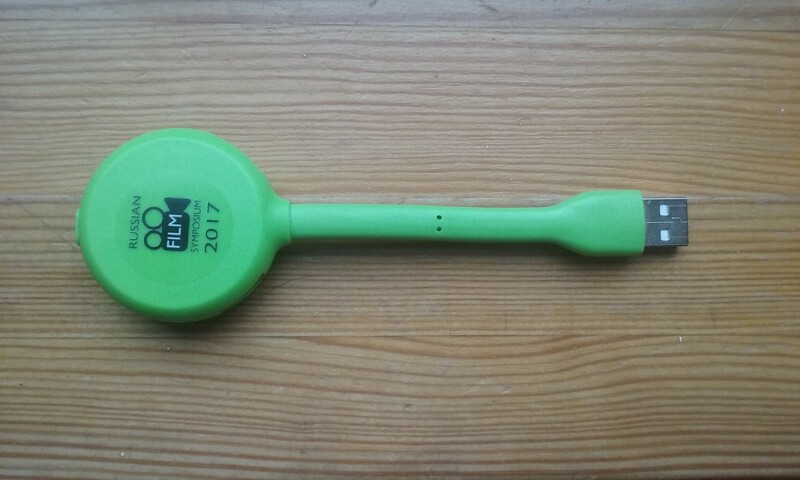 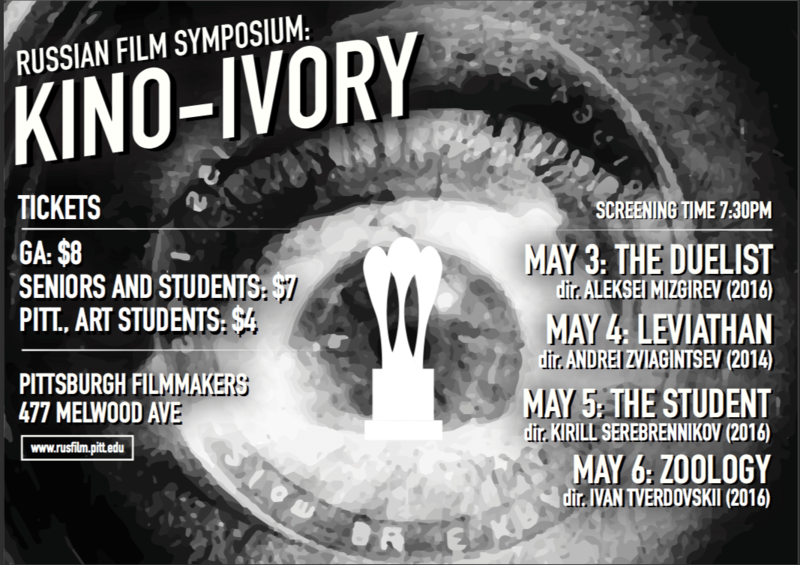 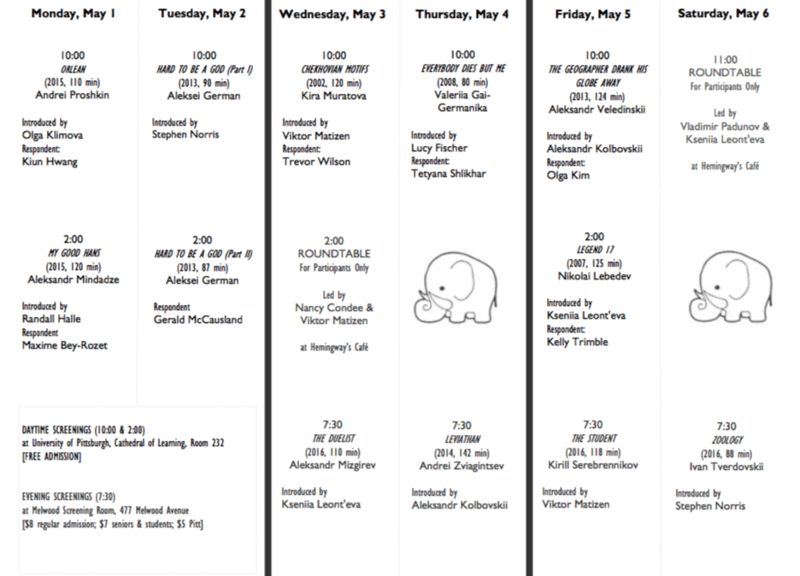 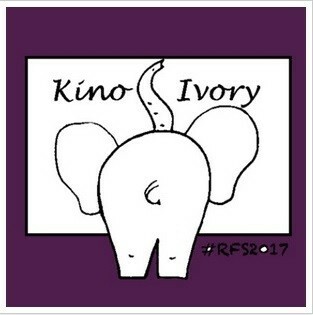 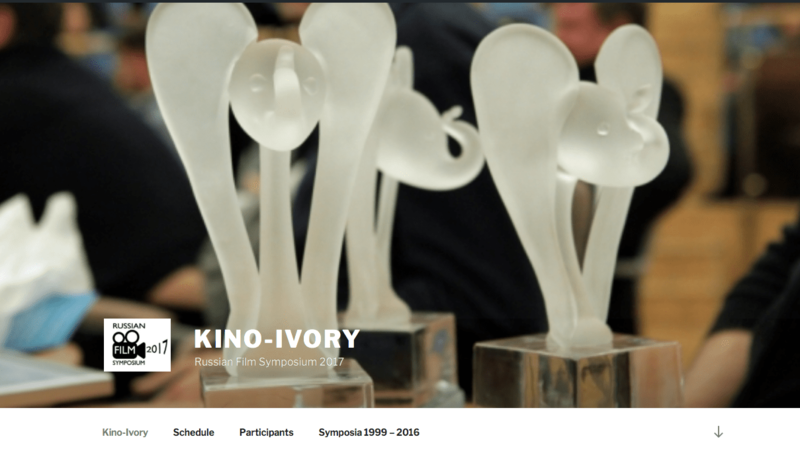 The goal of the 2017 Symposium Kino-Ivory is to select films we have not yet screened as the backdrop for a week-long investigation of the transformations in the industry. 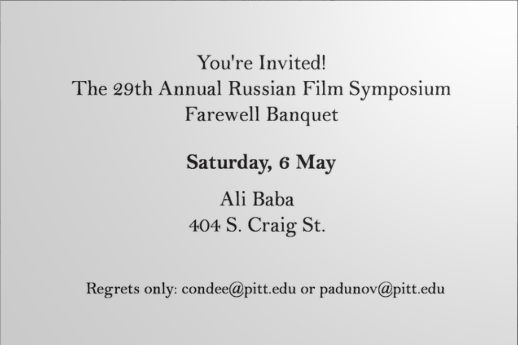 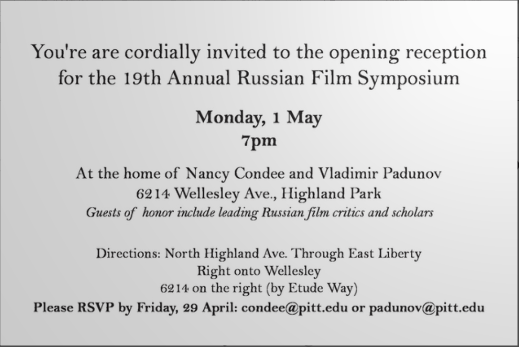 Among the three invited Russian participants in the Symposium will be a former president of the Guild, a Senior Research Analyst for Nevafilm, and a political media analyst.